Problem: The client approached us in spring 2016. 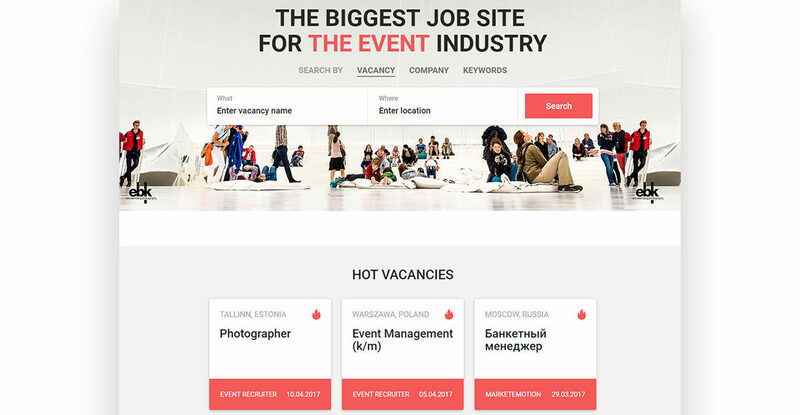 We were faced with the task of creating the largest recruitment portal for events management to span Russia and all over Europe. 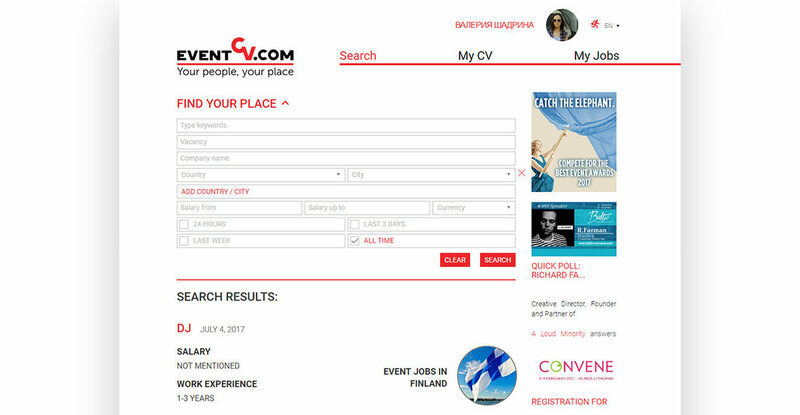 Solution: Our dedicated team collaborated closely with the customer to identify key functionality for version 1.0. Technological stack: Python 3, Django, PostgreSQL, Redis, Grunt, Stylus. 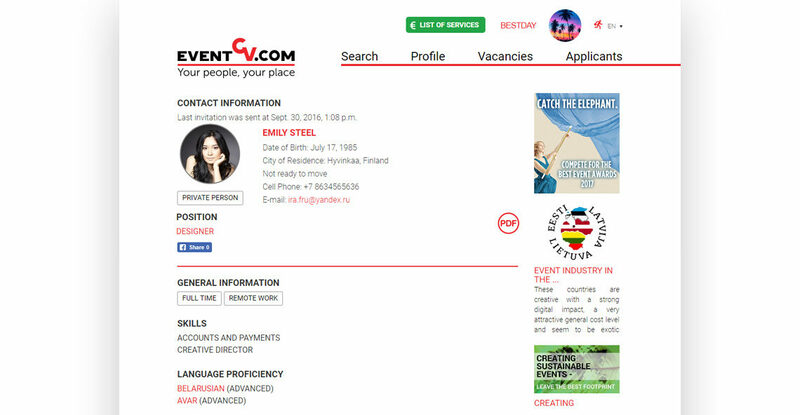 The Maxilect team made a turnkey solution by analyzing and creating the EventCV.com portal from scratch and filling with content. Qualitative service with tough deadlines exceeded our expectations.